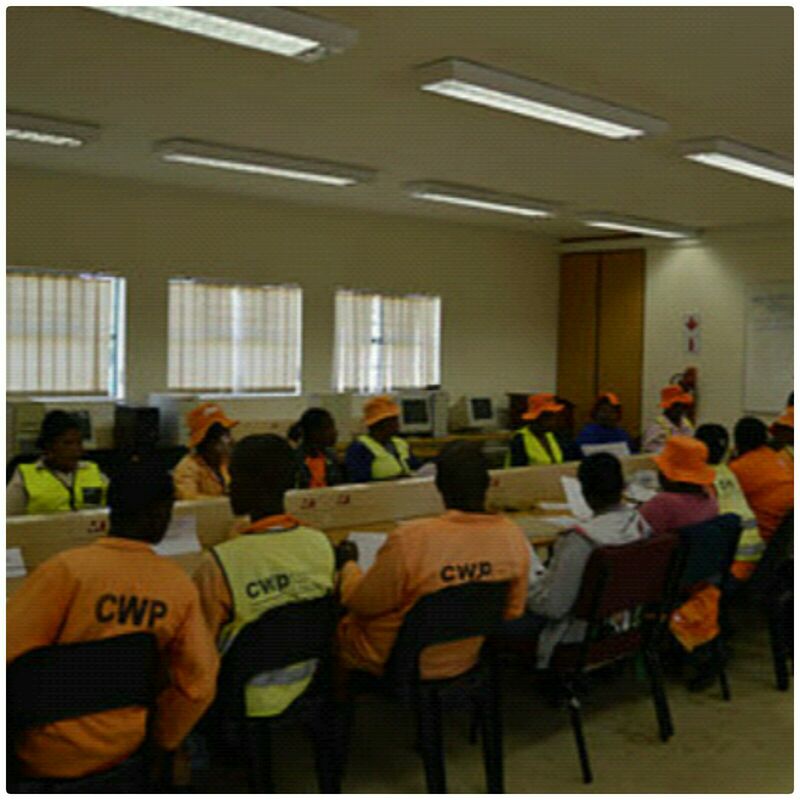 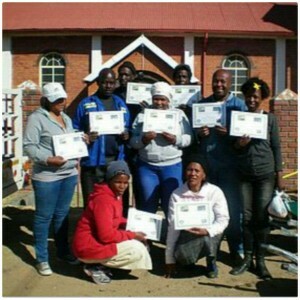 Over the years since its foundation in 1997, CCS has developed from a welfare organisation to a service provider in developmental activities in the Roman Catholic Diocese of Bethlehem, Free State Province, South Africa. As a development organisation we aim to help people to help themselves. 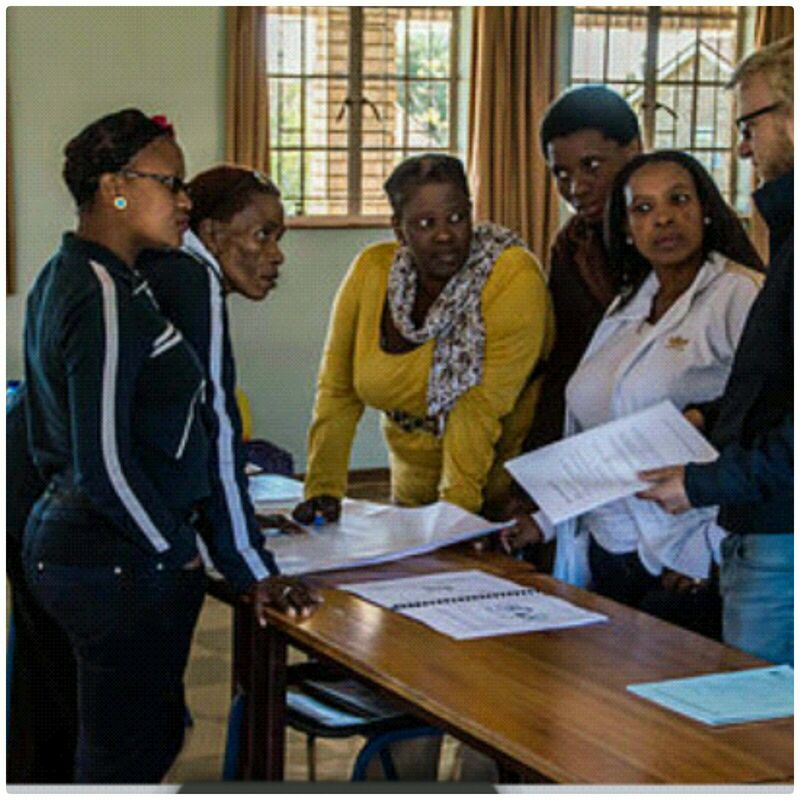 CCS is an accredited skills centre and training provider with AgriSETA and is developing opportunities in income generation to be more self-sustainable. 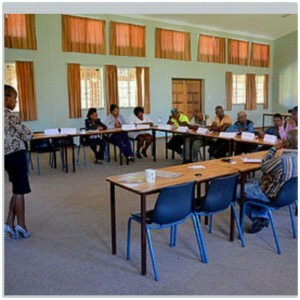 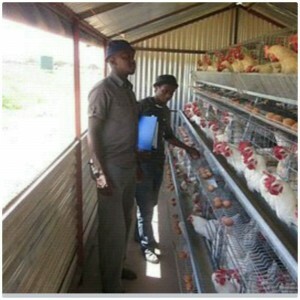 Capacity development (training, monitoring and mentoring) to community-based organisations (NPOs) and primary co-operatives. 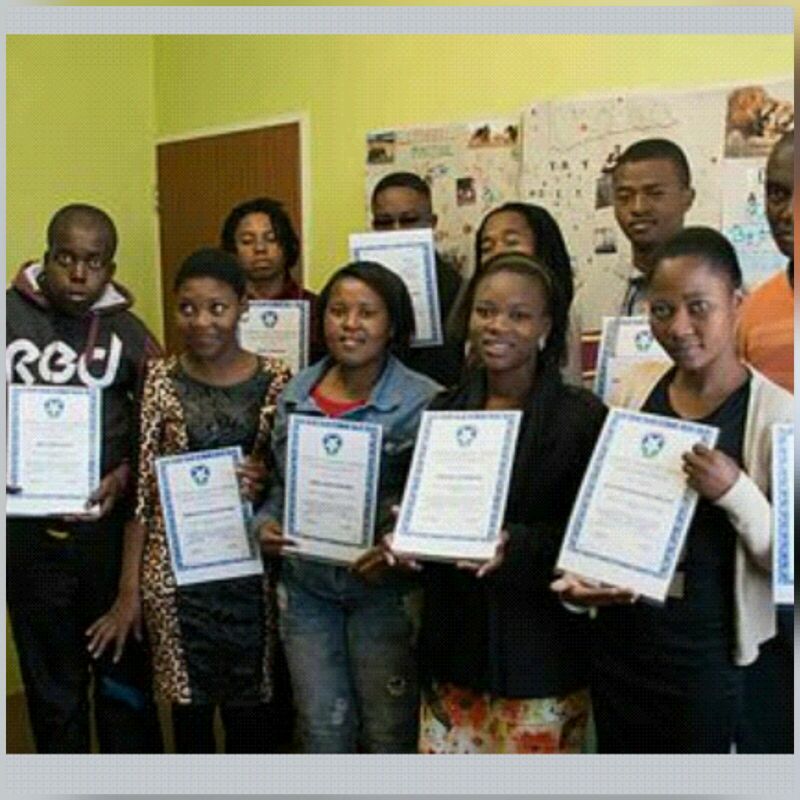 We cover the basic topics of governance, planning, financial management, report writing, business plans, resource mobilization, project management, conflict management, leadership and communication. 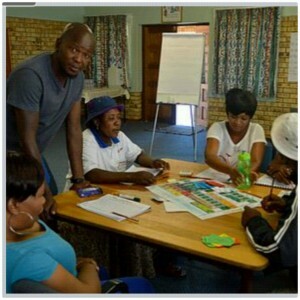 Life Skills Education, adapted to need but usually over 15 days to in-school and out of school youth. 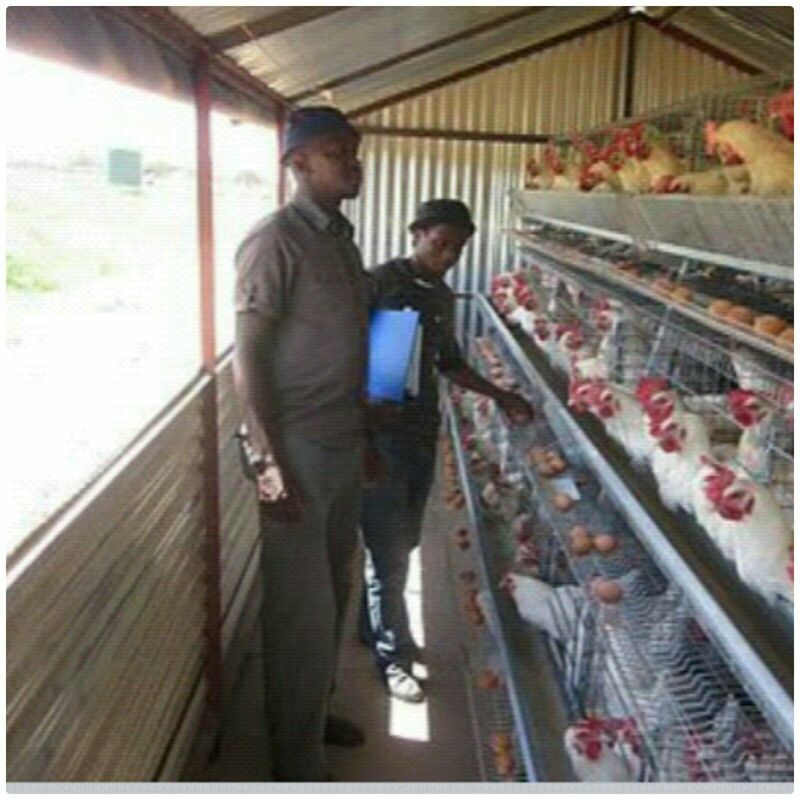 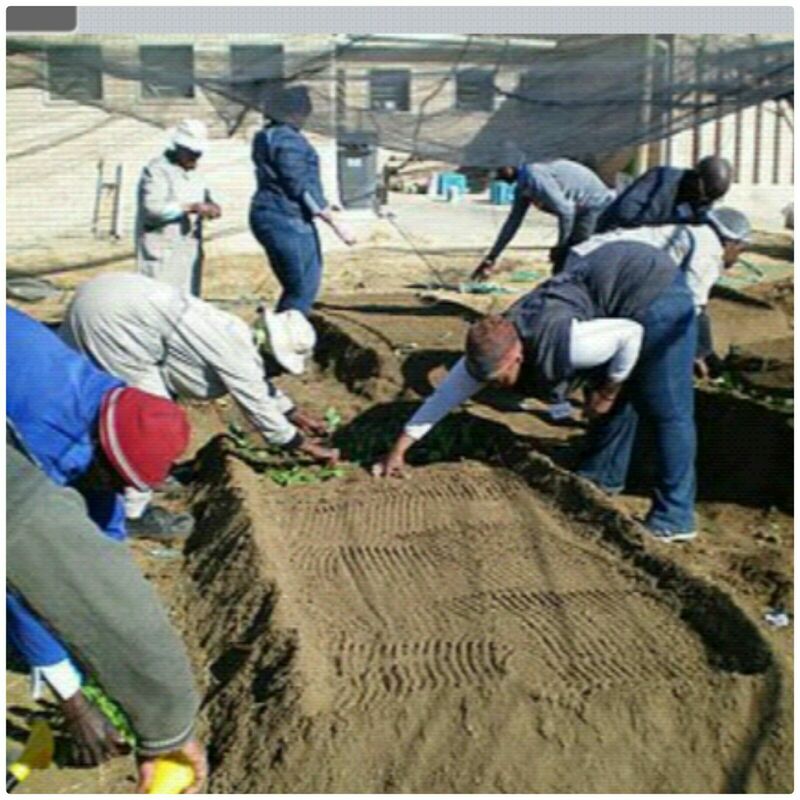 Assists communities across the Eastern Free State and Northern Cape to address food security issues by training individuals, and forming cooperatives in organic vegetable production and poultry production. 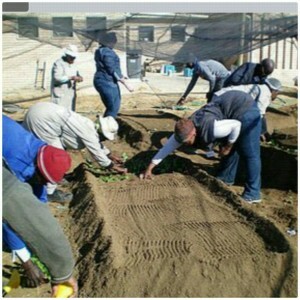 Has helped the original “soup kitchens” to become independent NPOs assisting children at 11 sites throughout the diocese. Care workers/volunteers are trained in psychosocial support, fundraising & proposal writing as well as the rights of children, and health and safety such as First Aid and fire safety. 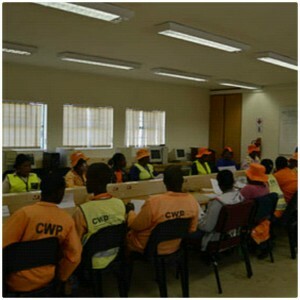 CCS assists our partner organisations in having a suitable venue where the children can gather each day. 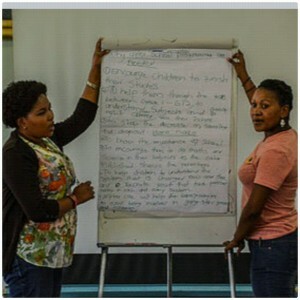 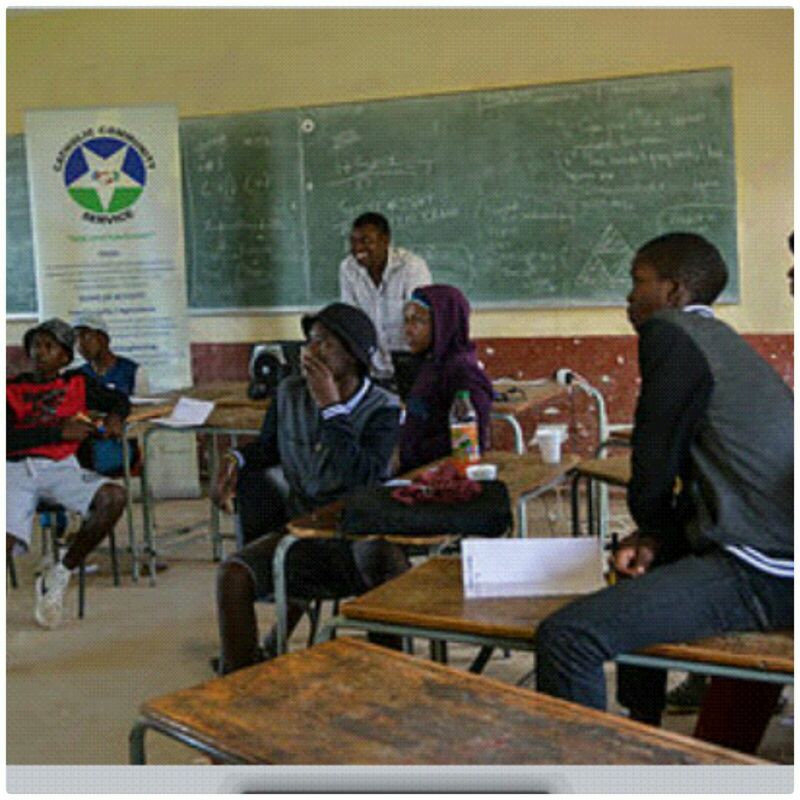 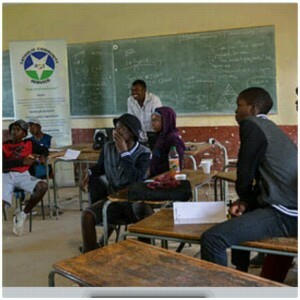 More awareness programmes are planned as well as support groups for families caring for orphaned children.